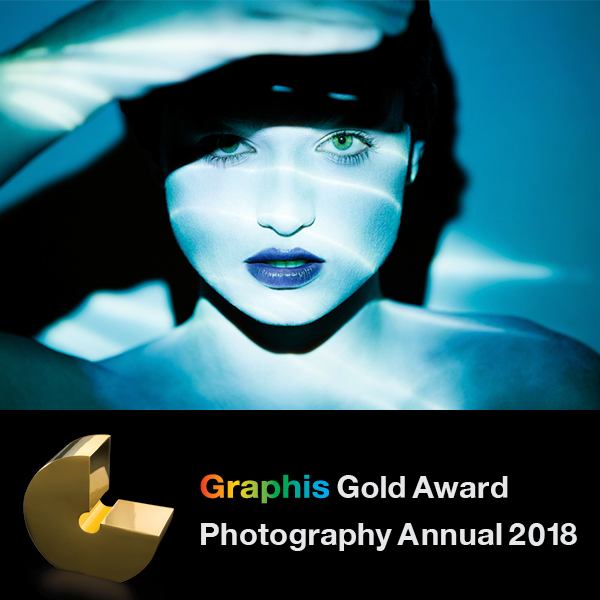 The results are in for the Graphis Photography Annual 2018, and the studio is taking home some awards! Congratulations to Marcus on a Gold and Silver Award for his “Projection” series from 20/2 Volume 2 — an exploration of the human face's potential as a surface for projected imagery. Continuing to find success, a selection from Tyler's "Native" portrait series earned him a Silver Award and a spot in this year's Photo Annual.